From top to bottom, UFC 173 might be one of the deepest fight cards the promotion has offered all year. However, the pay-per-view broadcast hasn’t generated much buzz. 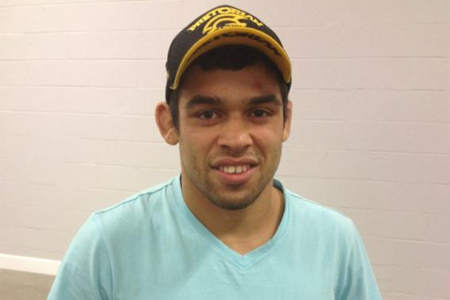 A bantamweight title tilt with champion Renan Barao (pictured) and TJ Dillashaw serves as the show’s featured attraction. A light heavyweight top contender tango between Daniel Cormier and Dan Henderson co-headlines the gig.